Every year the cosplay event at conventions all over the world, continues to expand. Nerds everywhere attend conventions in costume, or go all out and enter the popular cosplay contest. It's a chance to play dress up, show off your costume and special effects skills, and play your favorite characters for a day. For some women of color though, it's hard to find characters to portray that look like us. As time passes, the days of being "the black version" of a particular character are fading. More and more superheroes, sci-fi, and fantasy characters of colors are being created and exposed. We have options now! If you want to be a part of this amazing world of cosplay, and are still stuck on getting ideas, here are a few to consider! 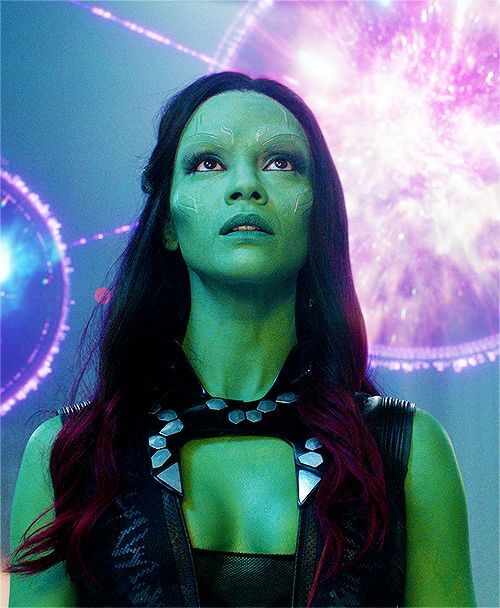 Zoe Saldana goes full on with the head to toe make up for this marvel character. Gamora is a skilled assassin and very good at combat. She is a fierce member of the Guardians of the Galaxy. Comic book and TV show character, Rosita remains a no nonsense zombie slayer. She is a strong member of Rick's crew, fighting off any person dead or alive who gets in their way. We didn't forget about Fallon Grey did we? 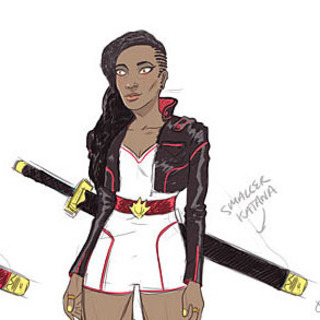 Her character is still being developed in the comics and well as being rumored to appear in a new Blade series or movie. Don't count this fearless vampire slayer out just yet, big things are on the rise for her. 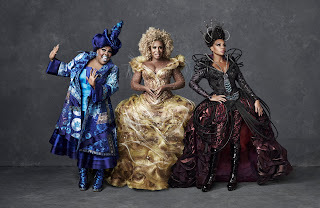 The premier of The Wiz Live brought in a ton of viewers. The costumes for all the characters were stunning, but the witches stole the show! Their wardrobe was eye catching, grand, and fit to be remade and seen on a cosplay stage. I hope the amount of women of color continues to increase in cosplay competition. We have so much talent and so many new options, there is nothing to hold us back anymore. Let your nerd and imagination run free!